A seasonal Jungle Boogie variant for fall and spring featuring the tea you love, more and different hops than Jungle Boogie, and some debittered dark wheat for a little roast flavor and color. 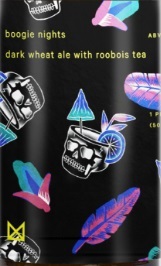 Similar to a west coast black IPA. Exotica Ale is our first collaboration with Paul McGee of Lost Lake. 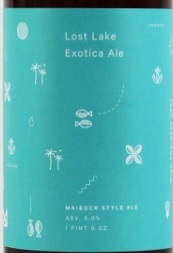 This malt focused, medium bodied, Maibock style ale is backed with a noble hop spice that compliments the flavors and dry finish of rums from various locales. 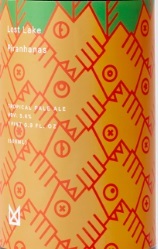 A Marz and Paul McGee collab, Piranhanas is fermented at high temps with a yeast blend that produces an array of tropical fruit flavors and dries out the beer, emphasizing the fermentation and hop flavors.